Complete with Pump, Filter, Cleaning equipment & Star Up Chemicals. 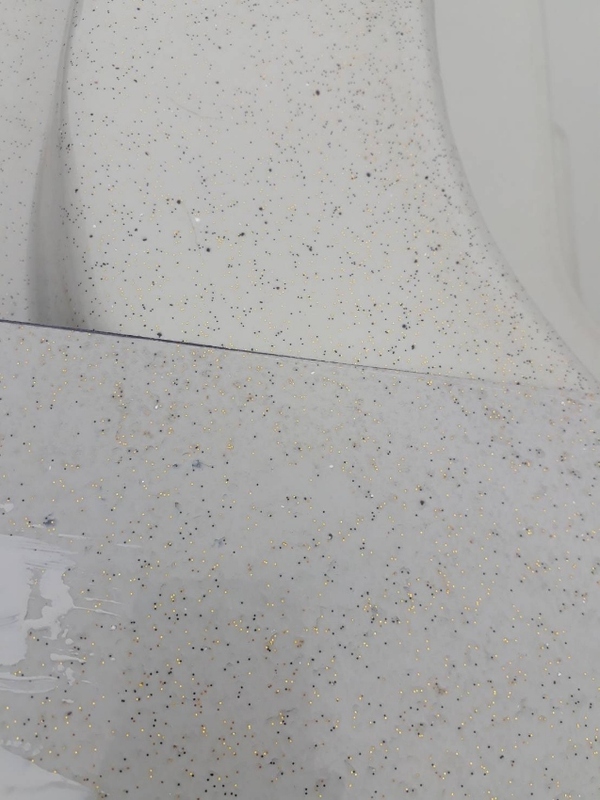 Fiberglass Pools are sound structure, built to last and less maintenance. 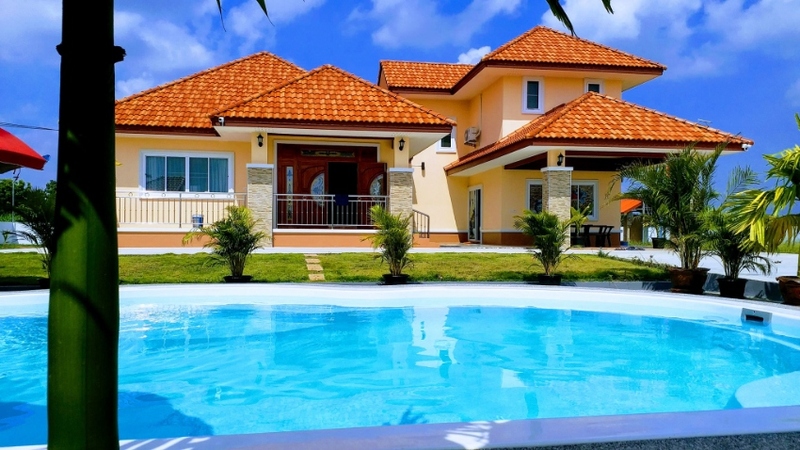 A better choice for your swim relaxation at home. Send us your details and we will provide you with more details! 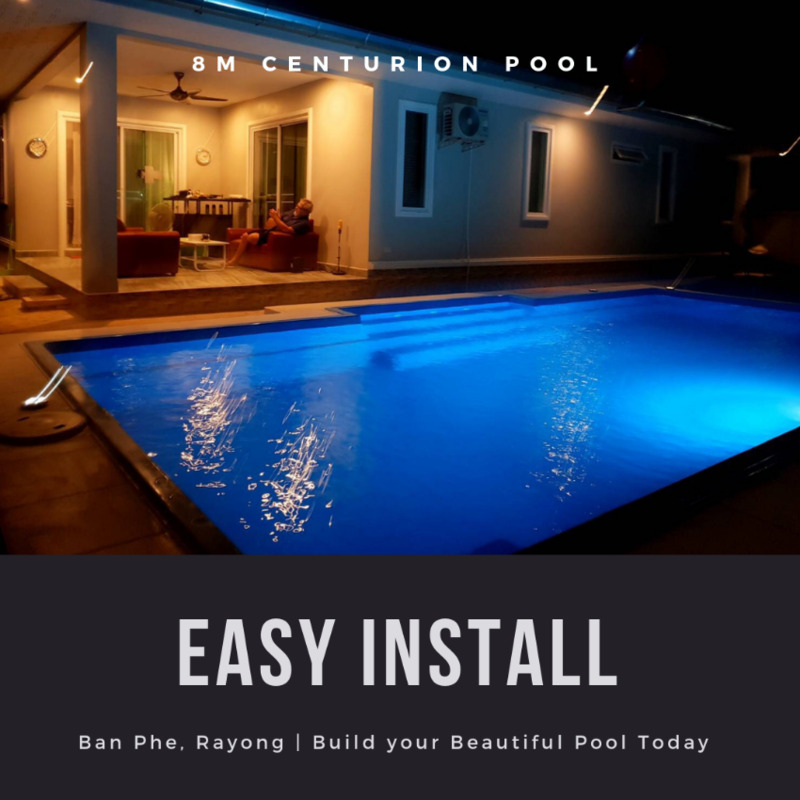 CENTURION 8M FIBERGLASS POOL Dimensions: 8m x 4.2m x 1.3m Complete with: Pump, Filter, Cleaning equipment & Start Up Chemicals GET A BEAUTIFUL POOL WITH ALL THESE FOR FREE! 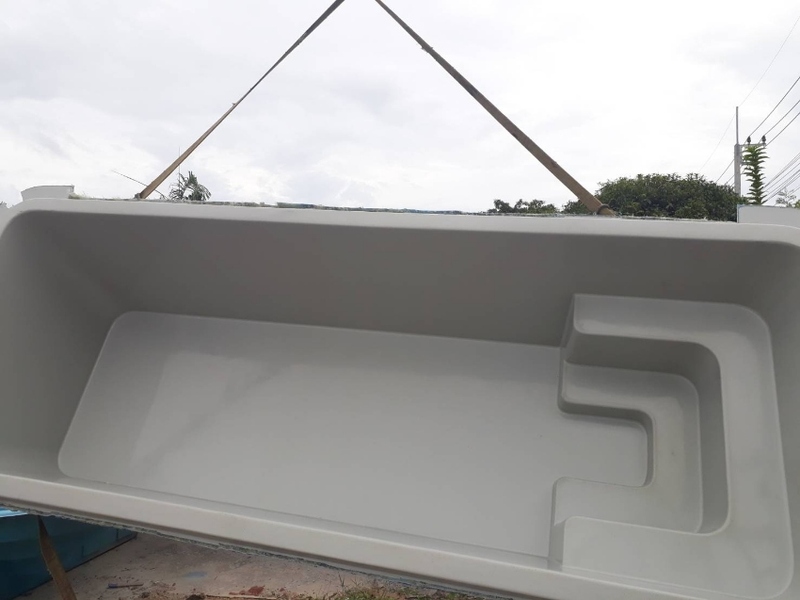 40CM WIDE TILING ON TOP OF THE POOL LED LIGHT TRANSFORMER & REMOTE 3 SPA JET JACUZZI ___ GET A FREE SALT CHLORINATOR | When you buy Tahitian 12mx4.8mx1.3m or Emperor MK3 10M4.35mx1.3m Promotion runs for this Month Only! 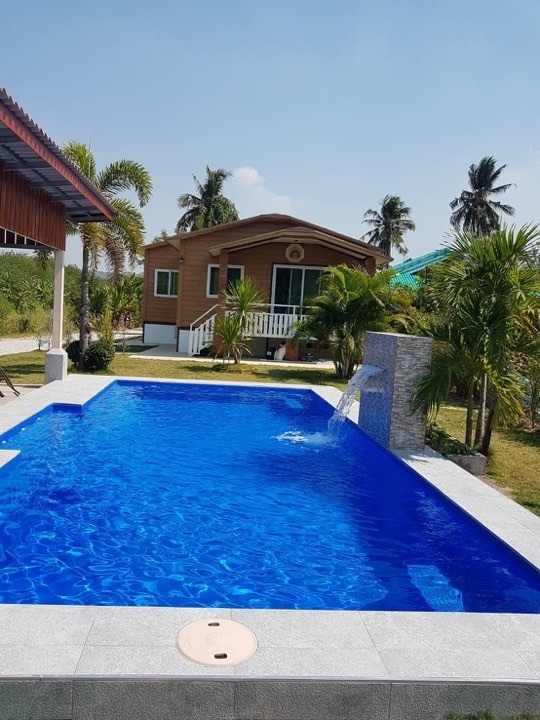 Connect with us Now English: Bob 0843365905 swimspas@gmail.com ไทย: Khun Nat 0813992154 opd.pool@gmail.com ______________________ Easy Install. Less Maintenance. Use Fewer Chemicals & Build to Last Pools! !